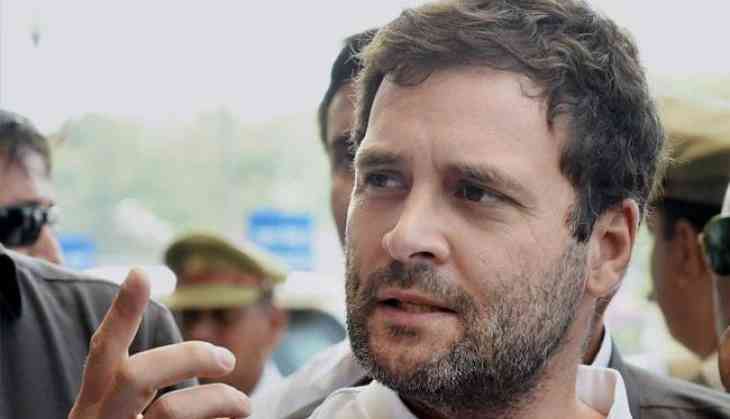 Congress Vice-President Rahul Gandhi will visit Saharanpur tomorrow to take stock of the prevailing situation, where a caste conflict had erupted in April and many Dalits were allegedly targeted. In the wake of clashes between two communities in Saharanpur, yesterday, the Yogi Adityanath Government Thursday transferred 174 Sub-Divisional Magistrates. The Ministry of External Affairs (MEA) also asked the Uttar Pradesh Government to submit report on the recent worrisome clashes in Saharanpur. Earlier, Saharanpur District Magistrate Nagendra Parsad Singh was sacked after he was unable to control the clashes between two communities in the area. Clashes occurred on Tuesday after Bahujan Samajwadi Party (BSP) supremo Mayawati's visit to Saharanpur, where one person was killed and several others were injured. The State Government also announced to give compensation of Rs. 15 lakh to relatives of the person, who was killed during this incident. On May 5, one person was killed and 16 people, including a head constable, were injured in clashes between the Dalits and the Rajputs in Shabbirpur and Simlana villages. Reports said that the police stopped the Maharana Pratap procession after some Dalits informed the police. This angered Rajputs, who allegedly resorted to violence.